A decade ago, Adobe's Flash playerchanged the way we viewed videos and played simple games on the internet. It let developers display complex content far more easily than ever before. Unfortunately, for a number of years now, Flash has suffered from a long string of security problems. Fortunately, Adobe frequently releases security updates to Flash. Most of the time these updates fix problems that might be exploited, but sometimes, like with today's update, they also fix problems that they know hackers are using against people. If you haven't updated your install of Adobe's Flash player in a while, you should probably go to https://get.adobe.com/flashplayer/ and download the most recent version. 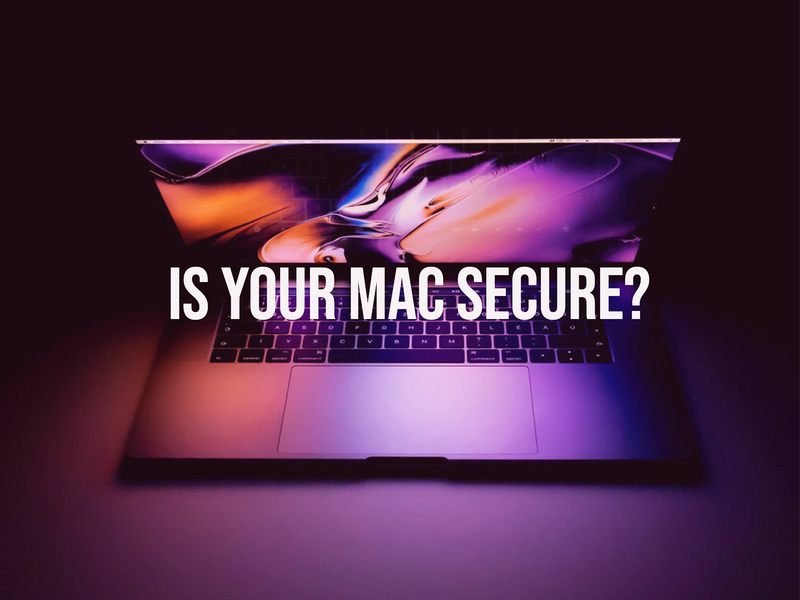 If you need help updating your computer's software or have security questions, give us a call at 903-858-4383, send us a message using our Contact Page, or stop by our location on South Beckham.